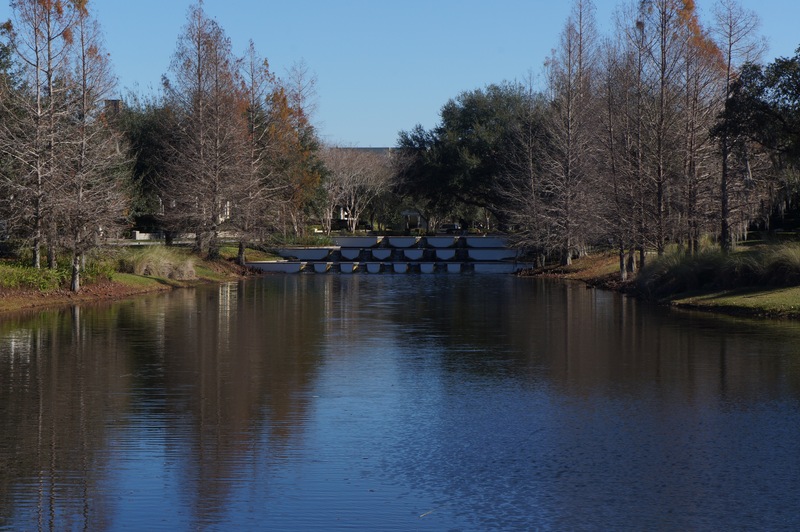 The Mills Park District of Central Florida is conveniently located between Winter Park and Downtown Orlando, and offers plenty of activities for individuals of all ages. With the recent opening of the Mills 50 plaza which includes The Fresh Market, Firebirds, and the Gallery at Mills Park, a 310 unit apartment complex, the area is a convenient place to live, and play. The Mills Park district has always been known for its eclectic art scene, and unique Asian grocery stores and restaurants, but more recently it has been home to several new and upcoming restaurants that have quickly become staples, and favorites. Included in the list of my personal favorite are Pig Floyd’s Urban Barbakoa, Santiagos Bodega, Hawkers Asian Street Fair, and The Propagation Coffee shop. There is something for everyone when it comes to things to do and experience in and around the Mills Park District. Leu Gardens, located just minutes from Mills Park boasts beautiful gardens, and often hosts family or couples movie nights; the Orlando Science Center and Museum of Art also have plenty of activities for all ages. 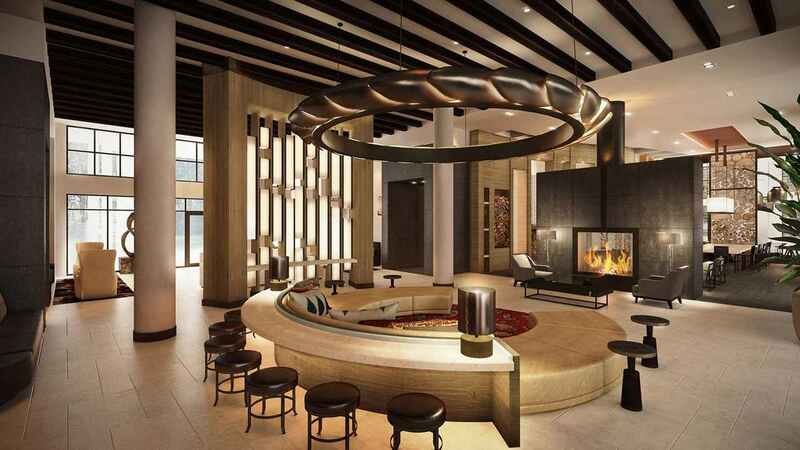 For the adults looking to have some fun there is an active nightlife scene in the area, including several bars, restaurants that stay open late and even a winery called Quantum Leap. Other local businesses that cater to your overall experience of the area include Marilyn Monroe Nail Salon, Mosaic Hair Studio & Blowout Bar and Barre Method; all helping you to feel and look your best. When it comes to living in the Mills Park District there are varieties of architectural styles that are prominent in this part of town. Single story bungalows and duplexes make up a majority of the real estate market around Mills Park. With the ease and convenience of location, many homeowners are able to walk to the areas attractions and resturants. 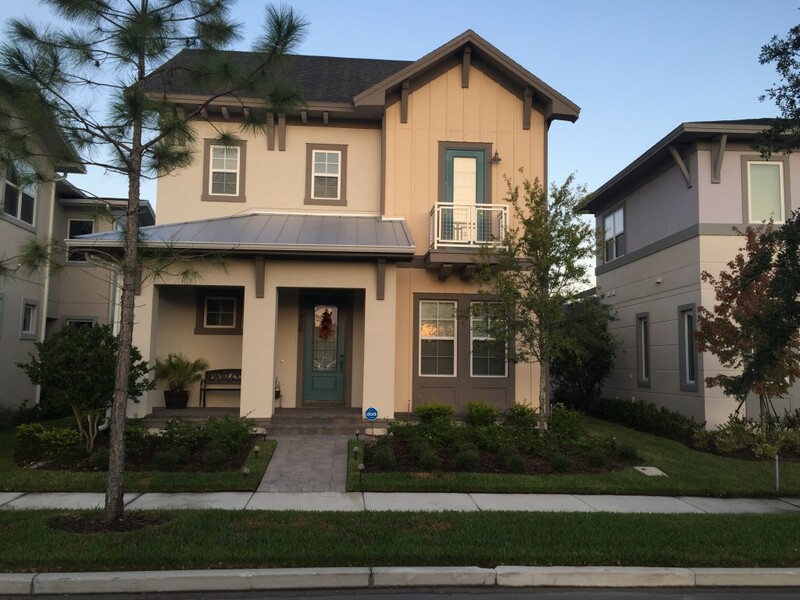 If you’re looking to be in the heart of Orlando’s up and coming Mills district, I’d be happy to help you consider the various real estate and rental options, and show you around this fantastic neighborhood. Have you ever wondered what it would be like to get coffee, get your hair done, or buy furniture inside of an auto shop? Well now is your chance to do so as former Winter Park Auto will slowly emerge into Winter Park Florida’s newest retail attraction. Designed by world renounced architectural firm in the Winter Park Area, Michael Wenrich is creating an incredible concept with this space. 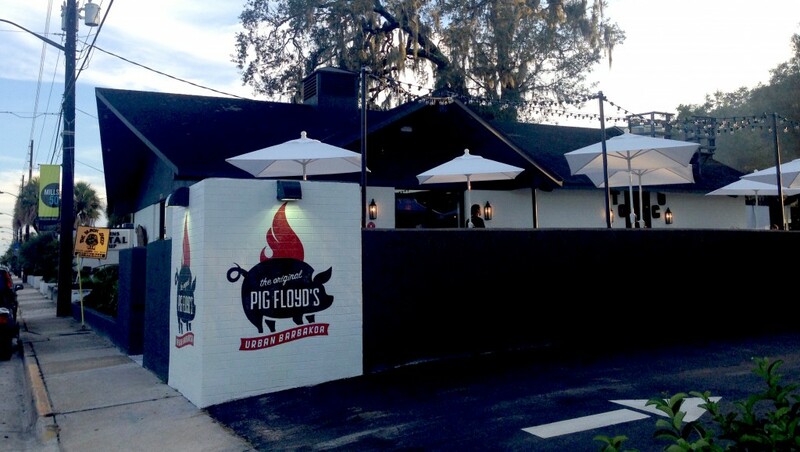 This multi use space located off Orange Avenue just a few doors down from the famous Ravenous Pig and Cask and Larder in prestigious Winter Park will house some fun yet usable retail space. Not yet confirmed but it looks like these are some of the retail stores that will be taking advantage of this space. -High end furniture store and a salons are also looking like they will be housed in this unique retail location. Think twice next time you decide to want to visit the Auto Shop- it may not be able to repair your vehicle but could possibly repair your stomach, your hair and your mind. 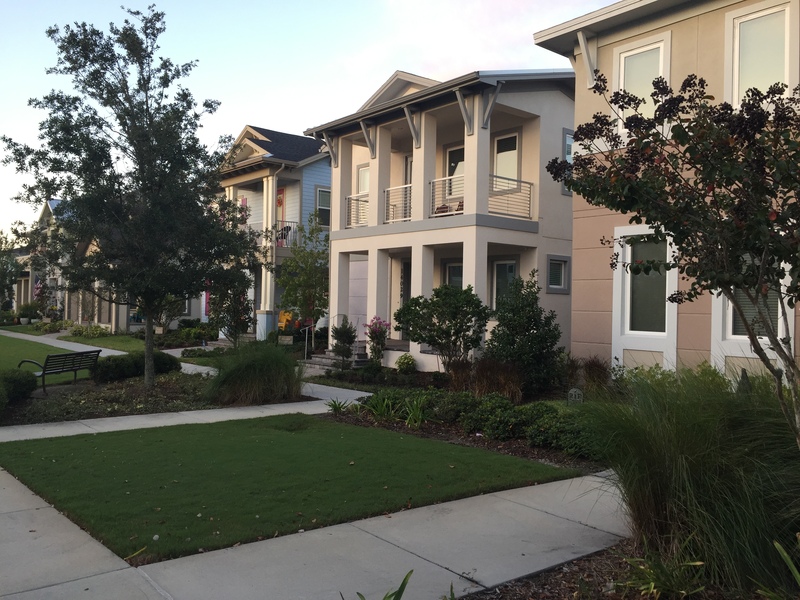 Between Lake Nona Country Club and Orlando’s Medical City rests the beautiful community of Laureate Park. 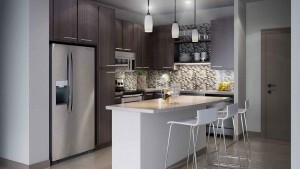 Laureate Park features homes with unique architectural styles and are built to the latest trends. 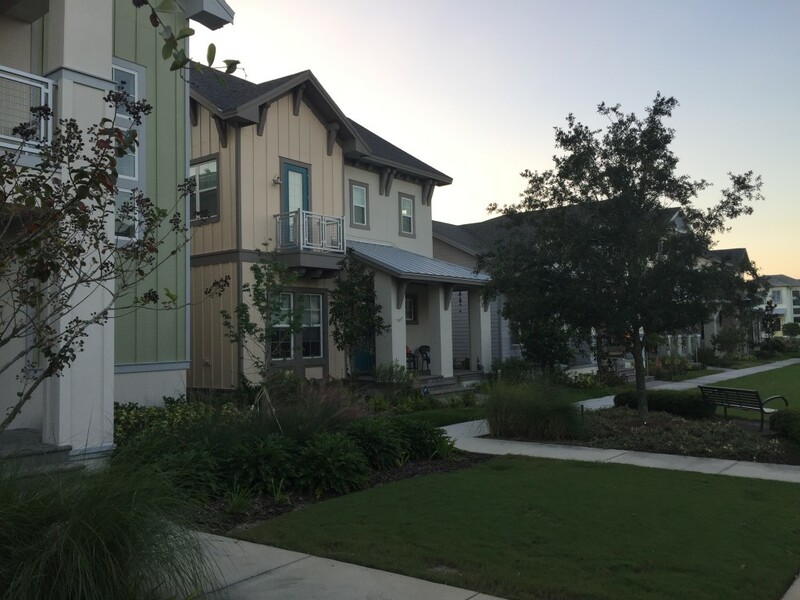 Residents are able to enjoy walking around the neighborhood and meeting new friends. If you have pets Laureate park has multiple parks and dog walking areas. At the center of Laureate Park is the Village Center which houses the Aquatic Center, Lakeside Restaurant, a cafe and a fitness facility. With a resort-styled feel the Aquatic Center will be most popular amongst all the children. 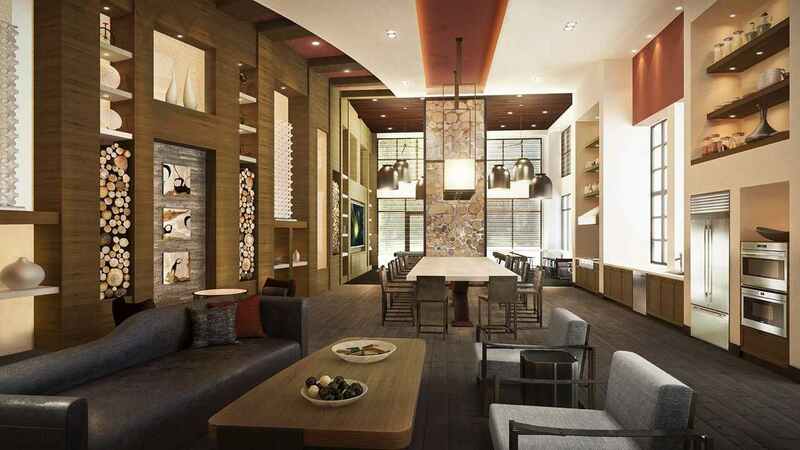 The Lakeside Restaurant will be opened by Tavistock Restaurant group and is scheduled to open in the fall of 2015. If you are interested in finding out more information about Laureate Park and Surrounding neighborhood please contact your local Orlando Real Estate Agent for all your needs. 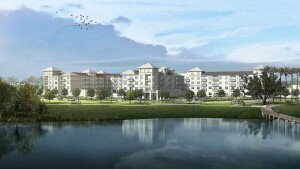 Are you looking for the next best luxury Apartments in Orlando Florida? Look no further because Baldwin Harbor Apartments will be opening their doors very soon. Centrally located in Orlando Florida, Baldwin Park offers its residents the convenience and ease of living with a truly a memorable living experience. With other Apartment complexes (Azul Baldwin Park, Post Lake, Village of Lake Baldwin, and Enders) Baldwin Harbor strives to be the best. Upgraded kitchens, wood floors, state of the art workout and pool facilities will put Baldwin Harbor above the competition. 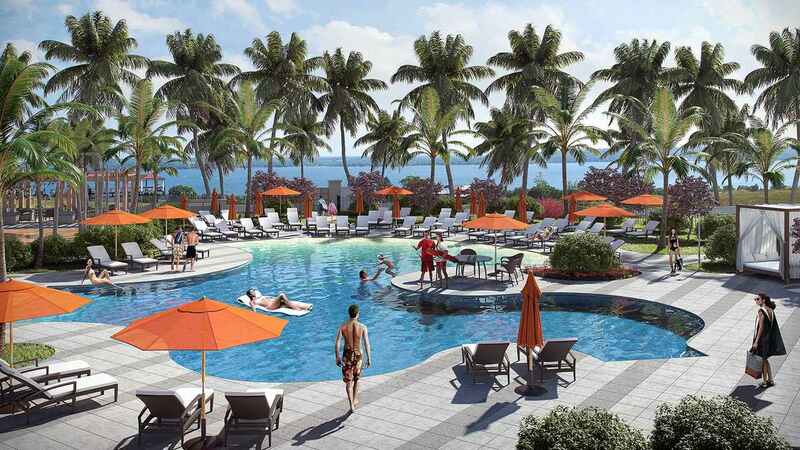 Baldwin Harbor apartments will feature two resort-style pools with cabanas, outdoor fire pit and grilling areas, spacious clubroom with wifi, entertainment kitchen, Game Room with Billiards Tables, a membership quality fitness center and spa, golf and sports simulators, secure parking and much more. 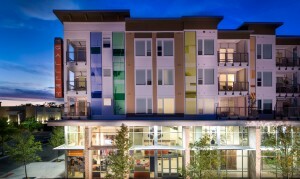 This beautiful apartment complex is at the heart of Downtown Baldwin park. Surrounded by wonderful restaurants including Seito Baldwin Park, Osprey Tavern, Bella Luna Pizzeria, and much more. 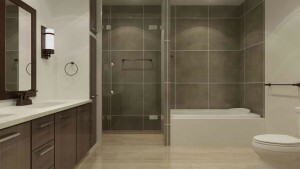 You are sure to find exactly what you are looking for when living in Baldwin Harbor apartments. Call Albin Hubscher at 407-404-4041 today to get more information on this beautiful Apartment Complex or other Baldwin Park Real Estate questions or concerns. With the fear of rising interest rates today’s Central Florida rental market is stronger than ever. Homes that are priced well in desirable locations are getting rented within just a few days of being listed. What does this mean for home values? It is plain and simple, with the increasing amount of people moving to the Central Florida area rental prices will continue to surge and therefore home values will also continue to rise. Lenders are requiring more verification and proof of income so first time home buyers are struggling even more to secure their first home. According to Rent Jungle the average price for a 2 bedroom rental in Orlando in 2013 was $970, in todays market this same rental is averageing $1157 an increase of over $180. Millenniums are more comfortable being able to rent and not worry about mortgage costs, home owners insurance, property management and for this reason I do believe that rents will continue to rise. For a homeowner that has a rental property this is great news. 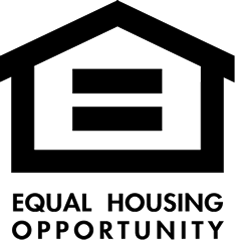 If you are able to increase your overall return on investment year over year you are able to put down more money on the equity owed on the house and pay of your mortgage sooner. If you own the home free an clear maybe it is time you speak to me about helping you find another valuable rental property. With the ever increasing population in Orange County and the amount of people flocking to Central Florida for job transfers there is an even greater need for rental properties. 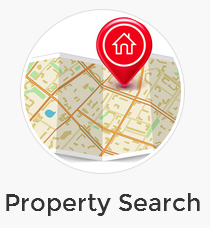 Let me show you properties in locations like Baldwin Park, Windermere, Lake Mary, Oviedo and Winter Park. 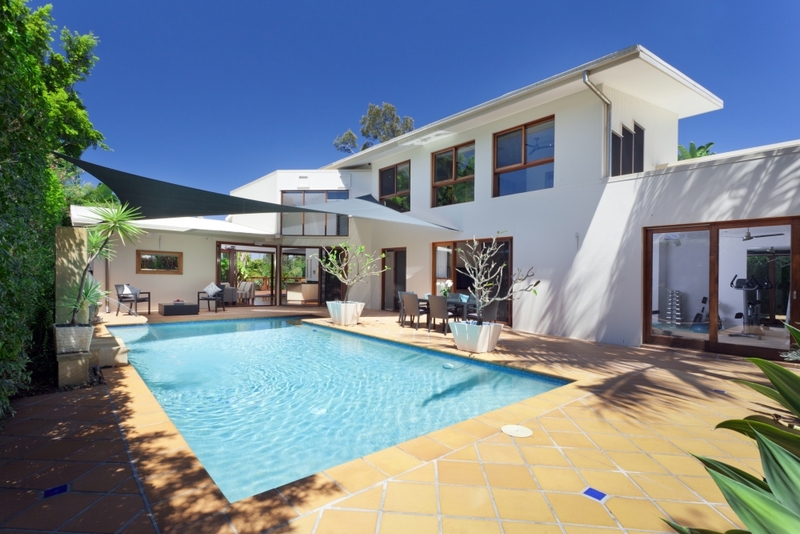 All these locations have strong rental markets and strong resale values. What are you waiting for? Call me today at 407-404-4041 to schedule a meeting to discuss your next rental property. If you are currently renting or on the hunt for a new real estate property in Central Florida you may ask yourself if now is the right time to buy. Let me tell you why I think today is better than ever to purchase your new home. In today’s markets interest rates are lower than they have ever been and U.S. home sales rose in July to a 10-month high. This can be partly due to the fact that there were lower borrowing costs and an increase in inventory. The existing home sales climbed 2.4 percent to a 5.15 million annual pace- this is the most since September. According to the National Association of Realtors the number of homes for sale were the highest in almost two years. These numbers can be attributed partly to the employment growth, rising property values, and the decline in the consumer debt. The Median home price also rose 4.9 percent to $222,900 in July from $212,400 just a year ago. Another reason its a fantastic time to buy is borrowing costs are lower than ever. The average 30-year fixed rate mortgage was 4.12 percent in the August. This is down from 4.53 percent at the start of January. Like many home buyers you are probably overwhelmed and don’t know where to begin in finding your dream home. Let Central Florida Prime Real Estate help you find the perfect home. Because purchasing a home could end up being one of the biggest investments you will ever make it is important to take your time an consider all options. There are many factors that come into play when purchasing your home- choosing the right time of the season can help you get the best bang for your buck. According to a study by RPData it is shown that 26.6 percent of home sales take place during autumn, 25.4 percent take place during spring, 25.3 percent take place during winter and only 22.7 percent happen during the summer. Don’t wait until rates start rising buy in todays market condition! Imagine yourself relaxing on the covered lanai of this beautiful home in Longwood Florida. Enjoy lush landscaping and one of the most unique pools any home in Central florida has to offer. 2708 Deer Berry Court in Longwood Florida sits on 1.17 Acres and is features over 7,000 square feet of living space. The interior boasts an impressive, over-sized master bedroom suite with a double-sided gas fireplace, sitting room, his-and-hers custom closets, double soaking tub, exercise area and more. The impeccable main house has 3 additional large bedrooms, 4 Â½ bathrooms, a game room and formal dining room, as well as a paneled study, a temperature- and-humidity-controlled 375-bottle wine cellar, and a 4-car garage, all resting on a beautiful 1. 17-acre lushly landscaped lot that offers unparalleled privacy. The impressive exterior boasts abundant stonework, travertine hardscaping, a pergola and a remarkable resort-style pool and spa with an 10 foot rock waterfall. Custom designed cabinetry and built-ins, stonework, hardwood, tile and marble floors throughout and stainless steel appliances in the gourmet kitchen are just a few of the custom features. Extensive patios and lanais, a summer kitchen and stacking sliding doors create a wonderful feeling of indoor-outdoor integration, making the house a perfect spot for entertaining. This spectacular house also has a separate guesthouse with full kitchen, bathroom, living room and loft bedroomSingle Family Home: This custom built home has been completely updated and is loaded with top-quality amenities.